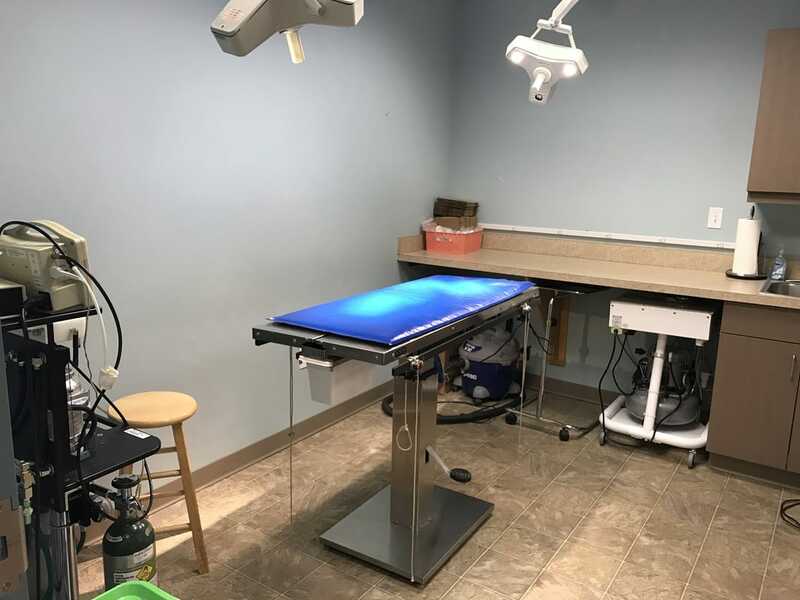 Surgical Services - Heartland Pet Hospital & Mobile Practice, P.C. Our veterinary team takes every precaution so that your pet receives the highest-quality care. We perform a physical exam before surgery, monitor your pet during surgery, and provide appropriate pain medication to keep your pet comfortable during recovery.